I love making Valentine cards! 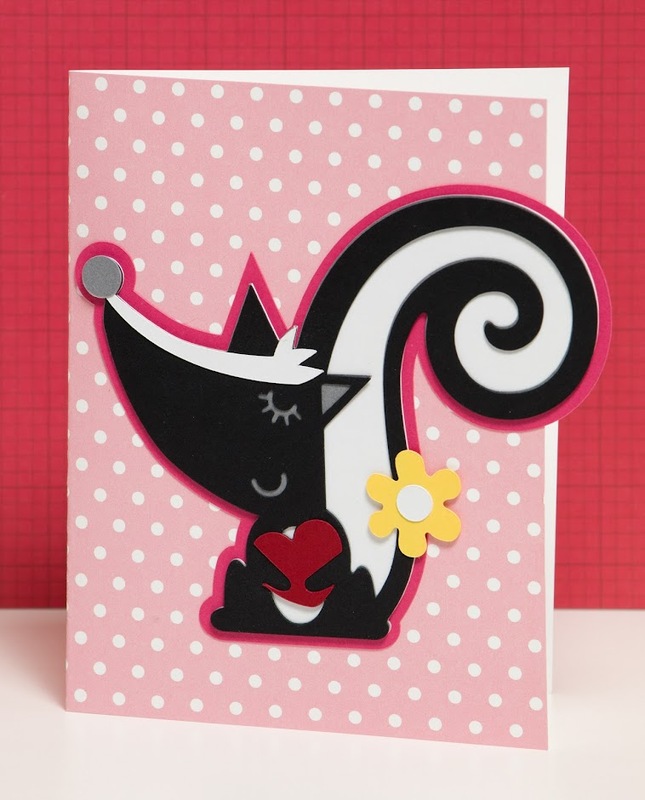 I used the Rob and Bob Skunk Valentine card to make this adorable skunk! 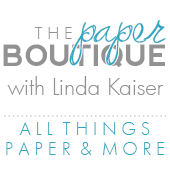 I love using the ready to make projects from Cricut! 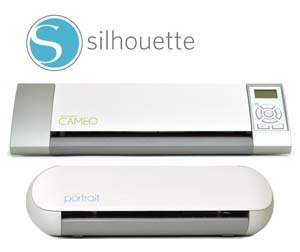 The projects are quick, easy and fun to customize. 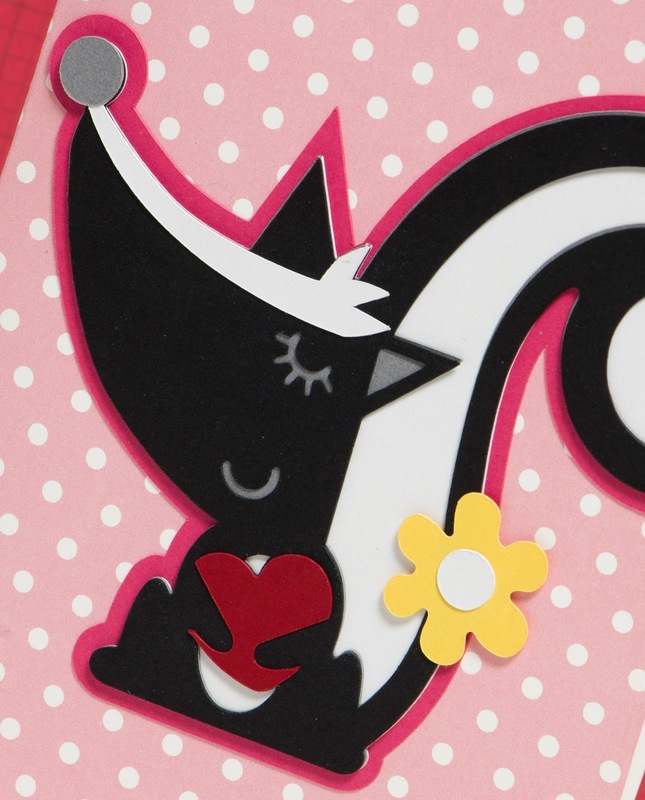 OMGosh....LOVE that skunk....thanks for posting as it should be perfect for my young granddaughters' Valentines!